Lenovo has officially taken wraps of its A628T mid-range smartphone in China. With the newest addition, the company will be looking to attract young audiences during the Valentine's Day sales in the country. Lenovo A628T sports a 5-inch display with a resolution of 854 x 480 pixels. The smartphone is powered by a quad-core MediaTek MT6582M processor along with 512 MB of RAM. The other hardware specs include a 5 megapixel rear camera with LED flash, 2 megapixel front facing shooter and 4 GB of internal memory with the ability to expand it via microSD card. The mid-range smartphone has dual-SIM slots and runs on Android 4.2 Jelly Bean. Lastly, the juice for the device comes from a 2,000mAh battery. 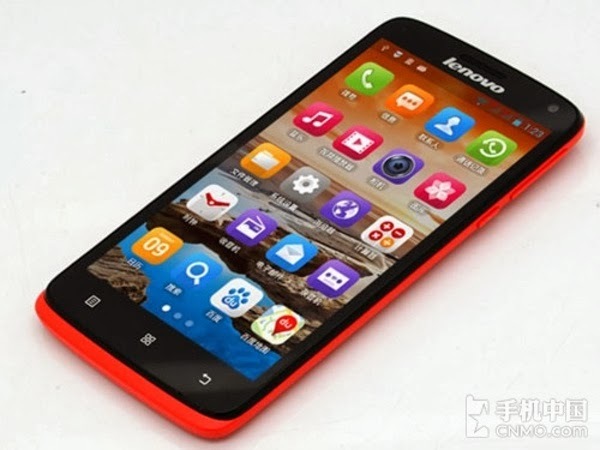 Lenovo A628T is available in bright red color option from China Mobile, but there is no word on how much it costs.